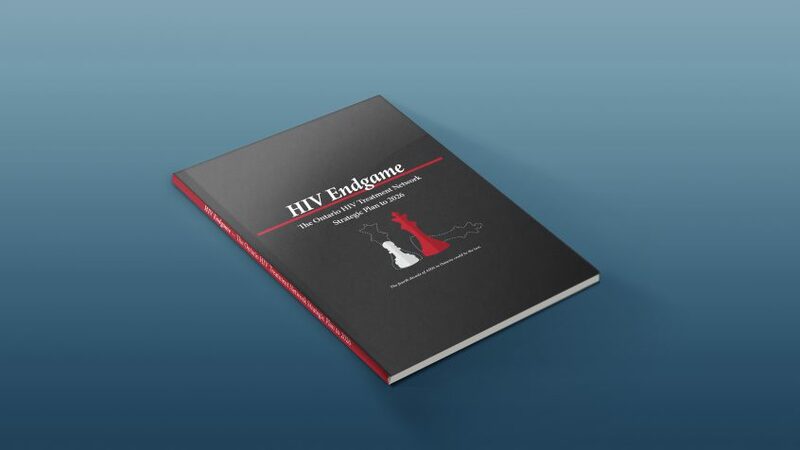 In this update we highlight strategies that bring the strengths of our network together to create an integrated and supportive collective of services that can make this the last decade of HIV in Ontario. Reorganizing to increase our collective impact. 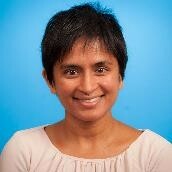 Sharmistha Mishra develops mathematical models to understand the transmission of HIV and other sexually transmitted diseases and to assess the potential outcome of different prevention strategies.